Within just hours of being picked, these tiny koroneiki olives are pressed less than two miles from the trees. 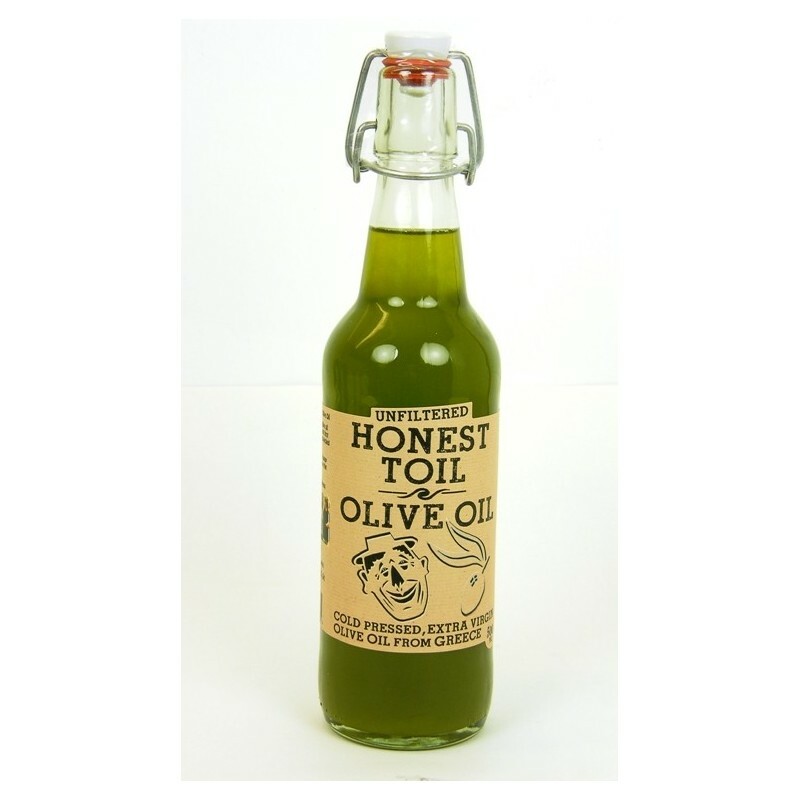 Honest Toil is among the purest extra virgin olive oil available, with an acidity of less than 0.3%. The rich green colour and sharp aroma are incomparable to most olive oils outside of age-old Greek mountain villages!